The Living Wage Foundation has today responded to a new report from the Child Poverty Action Group (CPAG) that finds working parents are struggling to afford a basic lifestyle. The charity's Cost of a Child Report found that a single parent on the National Living Wage is £74 a week short of the minimum income needed and a couple with two children would be £49 a week short of the income needed. "There are over 5.5 million working people who earn less than a Living Wage, with families throughout the country struggling to keep their heads above water. For many, the government minimum is simply not enough. 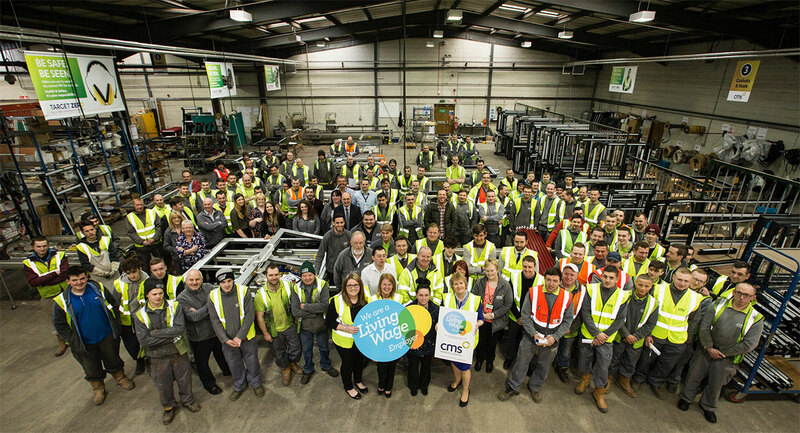 "That's why we need to see more businesses sign up to pay a real Living Wage that covers the cost of living, and join the 4,400 organisations that have committed to pay a fair day's pay for a hard day's work."